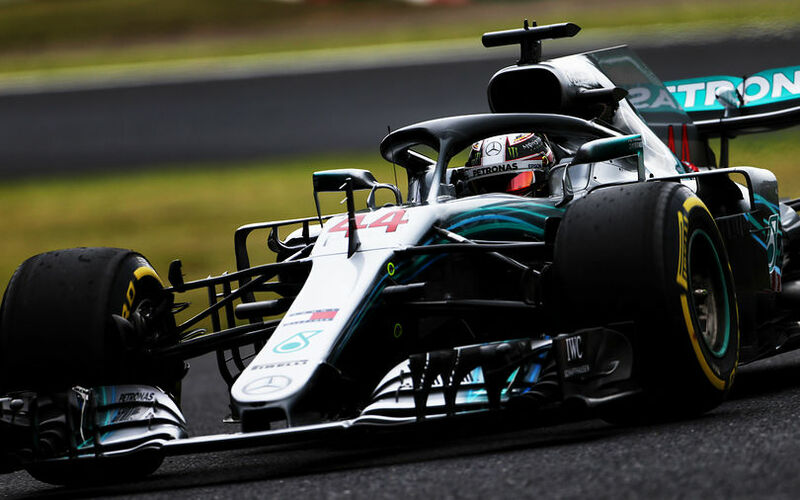 Lewis Hamilton enjoyed a day without problems at Suzuka. Just like in first practice, he topped the times with apparent ease. His Mercedes team mate, Valtteri Bottas, backed him up in second place while closest competitor Sebastian Vettel was blown away by more than 8 tenths.